We have seen a few of the homemade iPhone and iPod docks before on Geeky Gadgets, now it looks like you will be able to get your hands on one, the iRetrofone Rotary iPhone Dock. 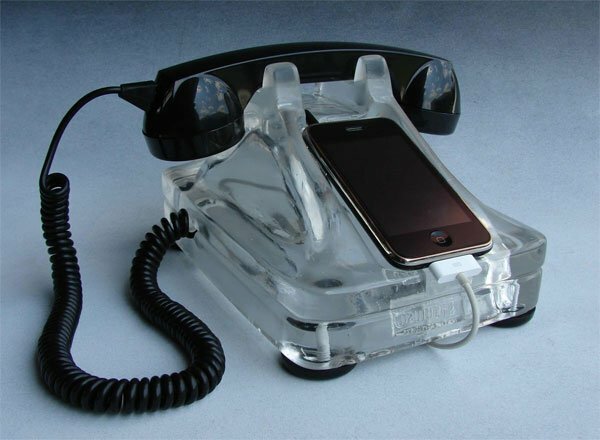 This fun iRetrofone Rotary iPhone Dock has been sculpted and cast from resin, and it is available in a range of funky colors, it certainly would make a fun accessory for your geeky office. 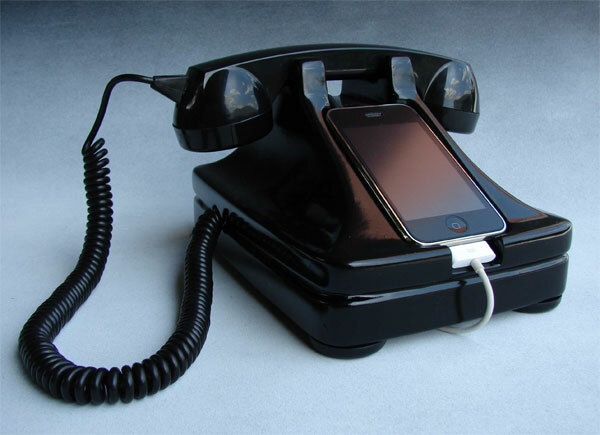 If you want one, the iRetrofone Rotary iPhone Dock is available for $195 from Etsy, I think I may have to get one of these for the Geeky Gadgets office as it would look great sat on my desk.